Tonight our family reflected together about how much we have to be thankful for. We are especially thankful for you, our camp community. 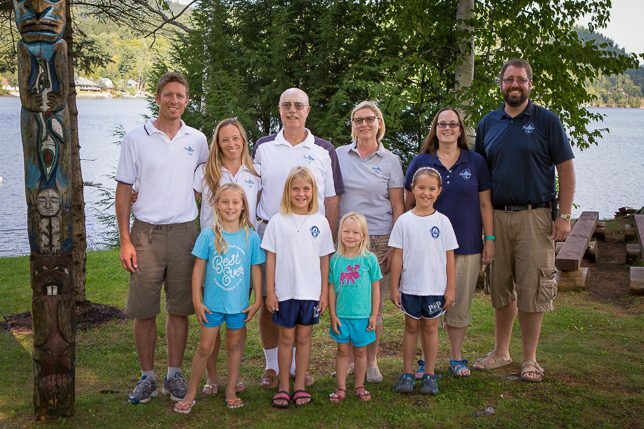 We appreciate our loving campers, hard-working staff, dedicated alumnae and our friends and neighbors with whom we share the beauty of the Adirondack Mountains. We hope that each and every one of you were able to enjoy this day, and know how much we appreciate you.